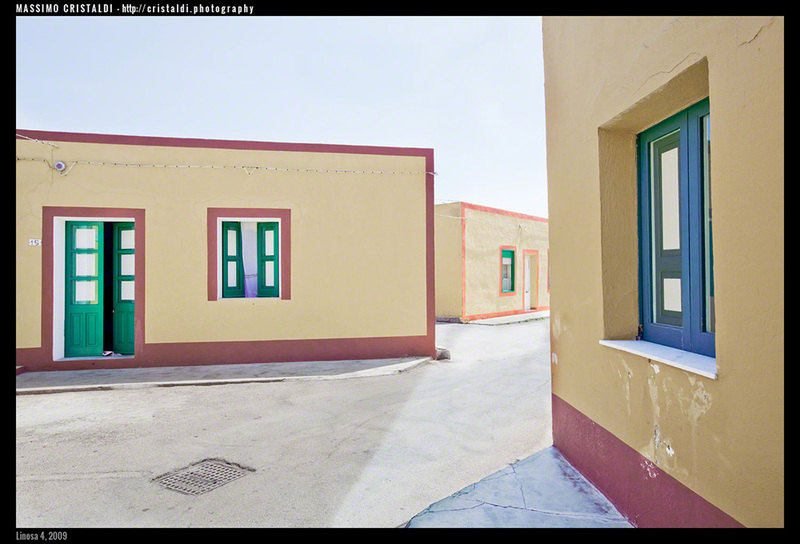 I had the pleasure, back in 2012, to be one of the authors selected for the Photomed Festival in Sanary Sur Mer. The master of the show was Joel Meyerowitz, a photographer that has always been for me a constant source of inspiration. During the festival I had the pleasure to get in touch with him and I still remember our long discussions in France, about photography and philosophy. Over the last years we kept writing and exchanging ideas: Joel was always a source of sharp and targeted suggestions helping me in, for instance, for my work Touch Ground. The following quote is what he wrote me today on “Suspended“, the work that will be in show in Philadelphia from April 13rd. I report here his words, being, of course, authorised in so doing. In Suspended there is a splendid and tragic feeling of emptiness, if those two could be mentioned in the same breath, and surreal as well. I like the scale shifts you are seeing with the cars, people, the houses, and the sun-blasted and burnt color of the landscapes and buildings. It shows me a kind of painful beauty in desolation, taking us beyond any hope of recovery. This is good work. Congratulations for staying so true.